The Crazy Bookworm: Bleeding Earth by Kaitlin Ward Spotlight-Happy Valentine's Day! 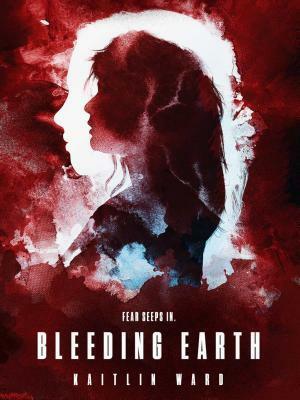 Bleeding Earth by Kaitlin Ward Spotlight-Happy Valentine's Day! In this Stephen King-meets-Kafka debut, author Kaitlin Ward shows the core of human nature with a blood-filled psychological horror novel.